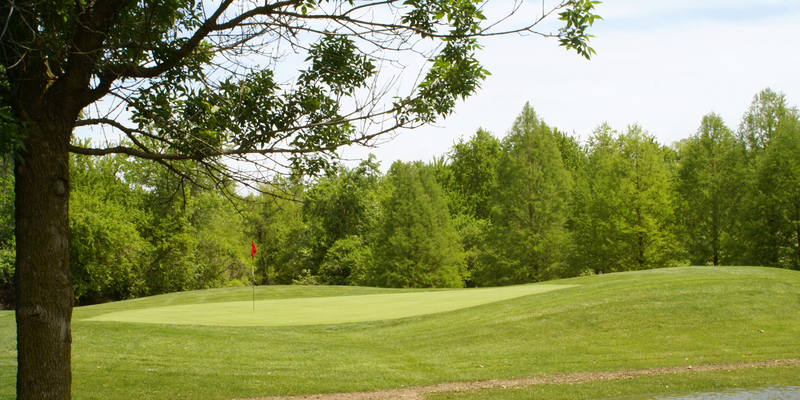 For our best available rate, book tee times online through the link at the top of the page. If you do not have login credentials, the process is 100% FREE and takes only a few minutes. Specific rates, provided based upon the current season and day part, may be obtained by calling the golf shop at 618.466.8363.